Exclaimer Cloud Signatures is an Office 365 solution for organizations to centrally manage professional Office 365 signatures for all users sending email from any device. 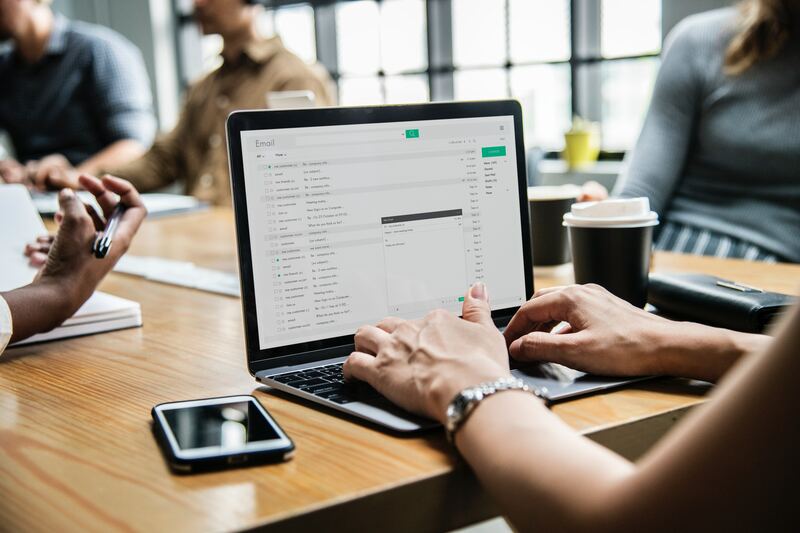 From a marketing standpoint, users can design personalized signatures or create professional email signature templates to ensure brand consistency. The User Interface has been designed for users of all IT abilities, so no IT expertise is needed. Contact our team today to learn more about Exclaimer Cloud Signatures for Office 365. All Office 365 users get a full, dynamic and professional email signature from any device, including smartphones, tablets, and Macs. Easily add multiple users to a subscription and manage multiple Exclaimer Cloud subscriptions using one account. For marketing & branding purposes, organizations can capture data by tracking link clicks with dedicated URLs. Choose from 40+ social media icons or use your own to help ensure brand consistency.